The purpose of this initiative is to obtain antivenoms to save the lives of children, adults and elders in the communities. Snakebite is a major cause of death in this region, where children usually run barefoot. Deforestation and disturbance of natural habitats increases the risk that humans will come into contact with poisonous snakes, so the first project will help to remedy this and to reduce the need for antivenoms. 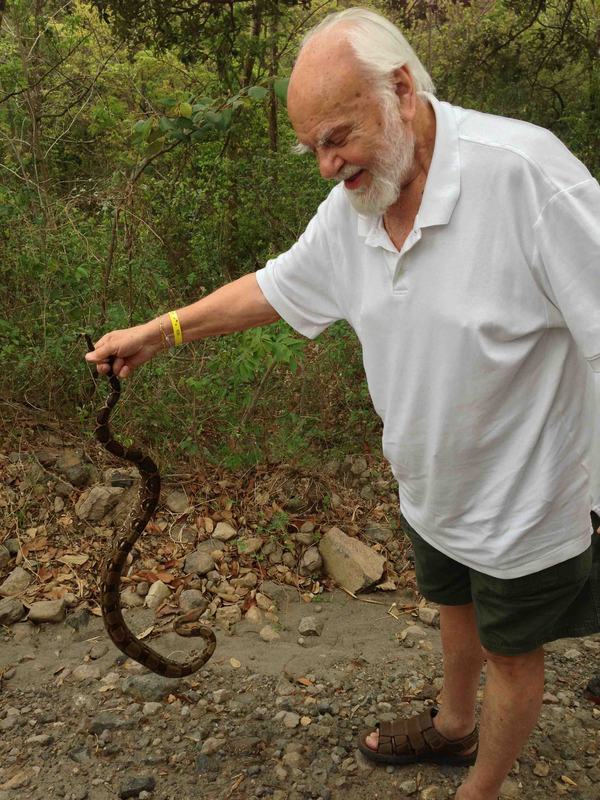 In the summer of 2012, the Mamos, spiritual elders of the Arhuaco tribe, contacted The Great Balance Inc., informing us about several deaths in the Sierra due to snakebites, and requested, on behalf of the tribes, a donation of antivenoms. Dr. Santiago Ayerbe, MD, in Popayan, Colombia, had developed antivenom in a powdered form that needs no refrigeration, which was vital for long-term storage in the mountains, as there are no refrigerators available. 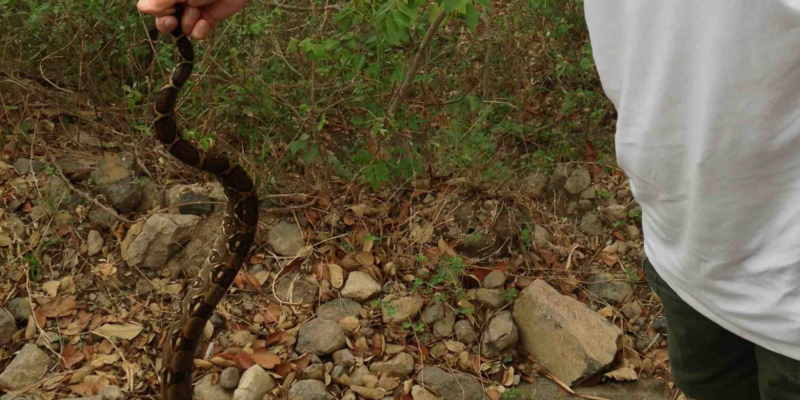 Since February 2013 The Great Balance has delivered between 35-40 units of the antivenom to be distributed among three tribes living in the Sierra: Arhuaco, Kogui, and Asarios. This remarkable journey was not only a highly successful collaboration between individuals and organizations, but more importantly continues to be life-saving for the people of the Sierra and one more step in building world community. Snakebites happen on a regular basis and the donated antivenoms have saved lives in all parts of the Sierra. But we need more units for many regions where no antivenom is available. The latest donation came from Katherine Cross to cover 40 units of antivenom that have been distributed in schools and communities of the Kogi, Kankuamo, Wiwa and Arhuaco. The antivenom campaign is in full swing, but we are still in need to provide more communities, which total about 40,000 people strong,with this valuable resource. Small-scale donations have already been made, but will not be enough to cover the extension of the project. 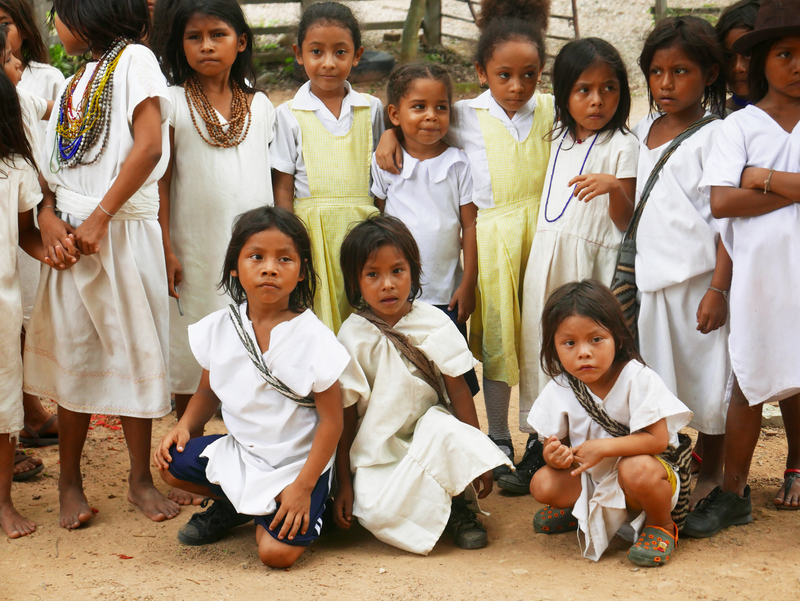 The GREAT BALANCE is endorsing educational activities to increase awareness and respect for nature, which is an important part of the traditional wisdom of the indigenous Tayrona peoples, by teaching through real life examples. In the Arhuaco tradition, for example, whenever it is necessary to cut down a tree, one must immediately plant another tree of the same kind nearby, and, similarly, if a wild animal harms a human, a ceremony is to be held as a kind of mediation between the humans and the animals.